This month we're having June Wedding Celebrations on the Scrappin' Your ♥ Out Blog Train! My idea of a fun summer wedding is on the beach with the wind blowing and the waves crashing and beautiful palm trees everywhere! 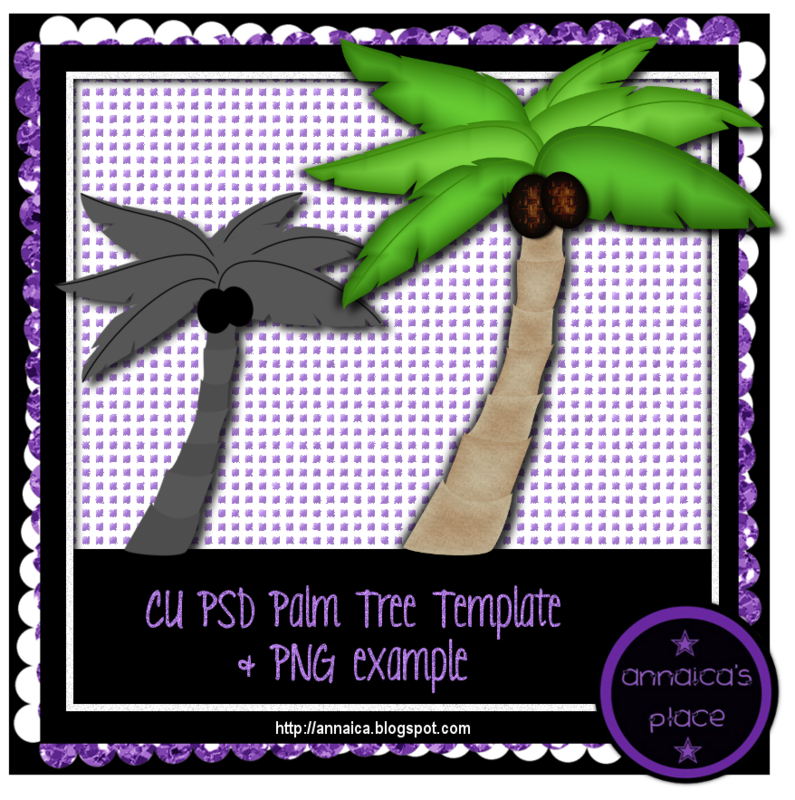 Click the preview above to download your copy of the Palm Tree Template and PNG example I made, and please leave a thank you if you download! 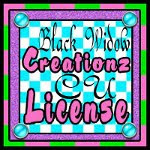 Follow the train by clicking the links below, if you get lost, click on the blinky to get back to Headquarters.